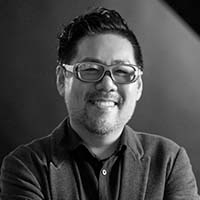 In 1983, Ken Nah received his B.A. 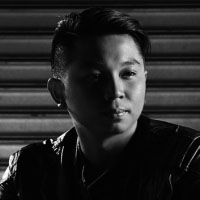 from Hanyang University, South Korea, majoring in Industrial Engineering. 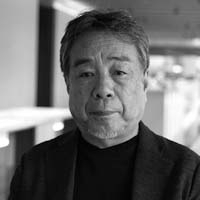 His interest in human factors/ergonomics led him to pursue a Master’s Degree from Korea Advanced Institute for Science and Technology (KAIST) in 1985, and in 1996 he was conferred his Ph.D. in engineering design from Tufts University. 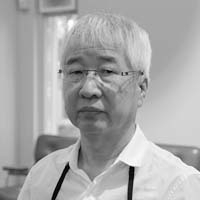 Dr. Nah is also a USA certified professional ergonomist (CPE). 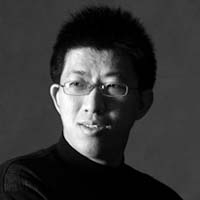 From 2002 to 2006, he was the Dean of the International Design School for Advanced Studies (IDAS). 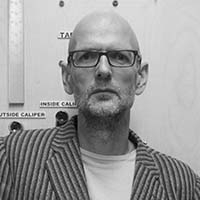 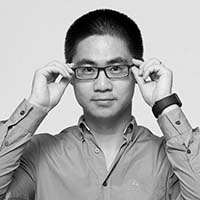 Currently, Dr. Nah is a Professor of Design Management and is also the Director of the Human Experience and Emotion Research (HE.ER) Lab at IDAS. 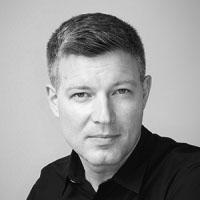 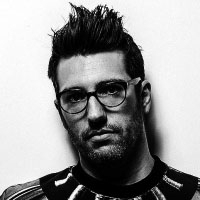 He has also held the post of Director at the International Design Trend Center (IDTC) since 2002. 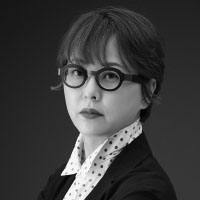 Dr. Nah was the Director General of 'World Design Capital Seoul 2010.' 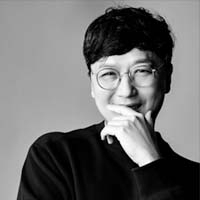 Apart from teaching, he is the Vice President of Korea Association of Industrial Designers (KAID), Ergonomics Society of Korea (ESK), and Korea Institute of Design Management (KIDM) as well as the Chairman of Design and Brand Committee of the Korea Consulting Association (KCA). 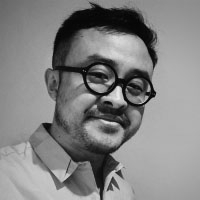 He has been a jury member for Red Dot Award of Product Design and Design Concept as well. 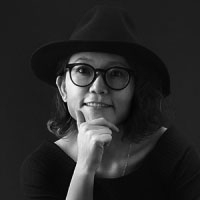 Dr. NAH is a well-received speaker of design to CEO's with non-design background in Korea. 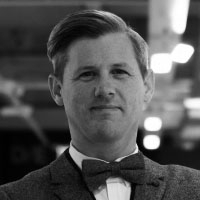 Currently his professional interest focuses on "Creative Workshop" using various toolkits of design. 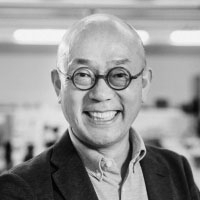 He also is author of 6 books on Design, Design Thinking, and Ergonomics published in Korea and China.